And the winner is...Camp Time Roll-A-Cot! Between the research, customer reviews, and common sense, this one is the best bet for a solid winter camping bed. All you'll need is a mattress like a Teton or Coleman, and you're set for the frigid fun! Before you make the decision though, let's talk about why this option is the best for taking on a cold weather trip. Airflow, let's talk about it. So if it's colder than you're used to, make sure you bring a mattress to put on your cot. Or you can just sleep on a mattress on the ground without the cot. That would be the best way to stay warm. Unless you're a side sleeper, then you'll probably want the cot with the mattress. Which is why the Camp Time Roll-A-Cot wins. 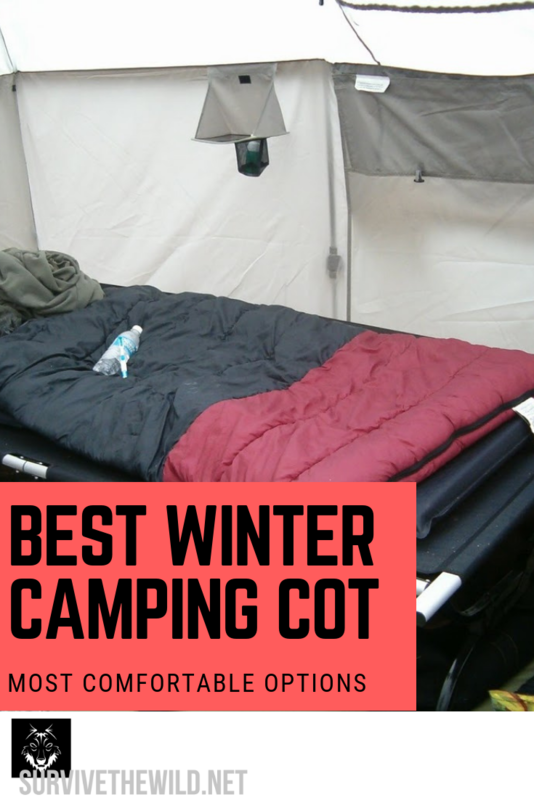 When you're going out camping in the winter there's two things you need to worry about when you're buying a cot: will it be comfortable, and will it keep you warm. Like we talked about earlier, a mattress is going to be great to keep heat from leaving your bed. It's also going to provide a great amount of comfort which will help you rest for the next day! So make sure you pick up a mattress here from Teton or Coleman. 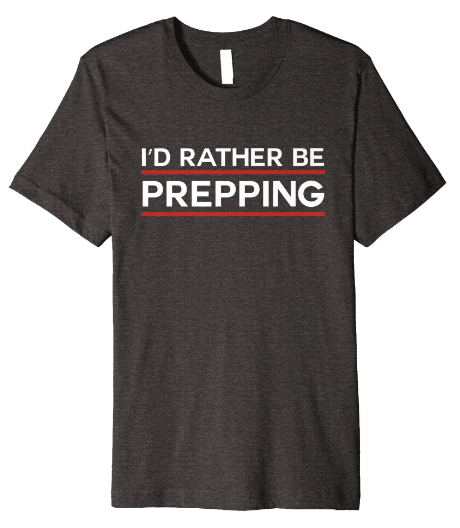 You can store stuff under this one as well. Good luck trying to stack stuff on top of you as you sleep to try to save space.